450 years of Portuguese rule in Goa has resulted in a lip-smacking assortment of flavours, styles and culinary techniques. The Goan food scene is heavily influenced by an exotic blend of sea, spices and foreign invaders. Even though the Portuguese culinary styles and cuisine were often ‘Indianised’ by Goans to suit their tastes. There is no doubt that the Portuguese contributed to the emergence of Goan cuisine, both by holding onto their old culinary techniques as well as enabling a fusion of recipes that originated in their other colonies. Don’t miss out on some great culinary favourites during your next trip to this wining and dining place. The word ‘sarapatel’ literally means confusion. This probably refers to the mish-mash of ingredients including pork heart, liver and even pork blood! This stewy dish originated from the Alentejo region of Portugal. It travelled with the Portuguese to Goa, where it evolved into the sorpotel. Unlike the Portuguese version, the Goan dish includes a tempero paste comprising chillies, garlic and turmeric ground with vinegar. Mop it up with Goa’s most popular and loved accompaniment, sannas, which are prepared with toddy! Although you can find close-to-original sorpotel (minus the blood) at Bhatti’s Village in Nerul, or at Hotel Venite in Panaji. Sanna-Sorpotel is a ubiquitous meal at any Catholic celebration in Goa. The Portuguese brought with them chilli peppers, potatoes, vinegar and a dish ‘Carne de Vinha d’Alhos’ made with pork, wine and garlic. 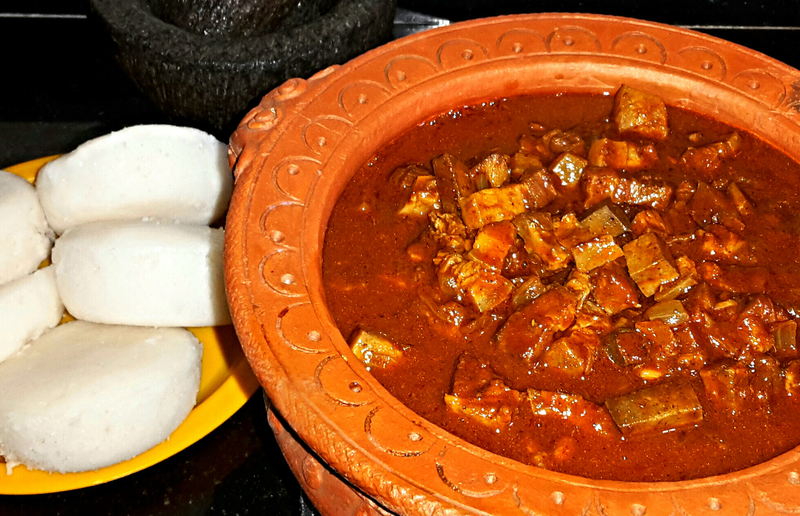 The locals evolved the meat curry into vindalho (or vindaloo) by substituting vinegar for the red wine and adding red Kashmiri chillies with spices. Small, hole-in-the-wall eateries serving home-cooked food are the best places to try a vindalho. The brick-and-mortar Andron, in Moira, also serves a great one. 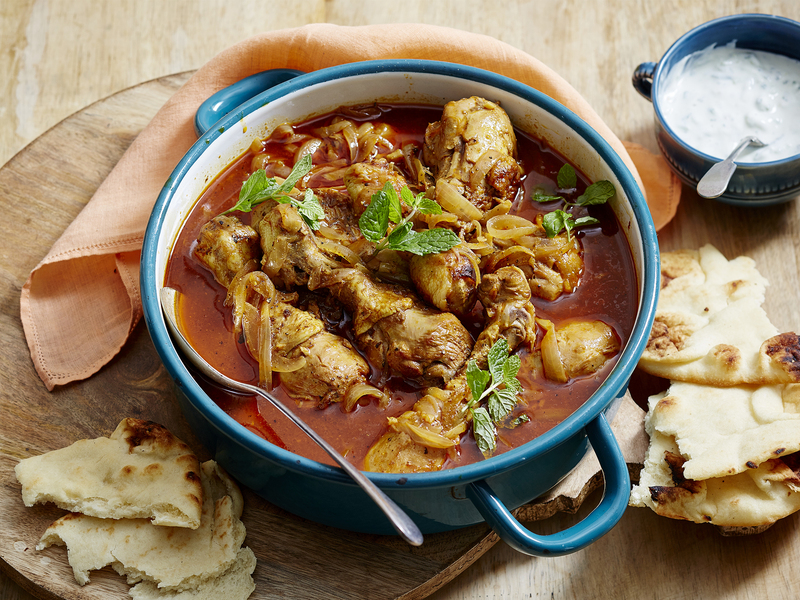 Try the chicken vindaloo to experience an explosive burst of flavours. The word ‘feijão’ means beans in Portuguese. 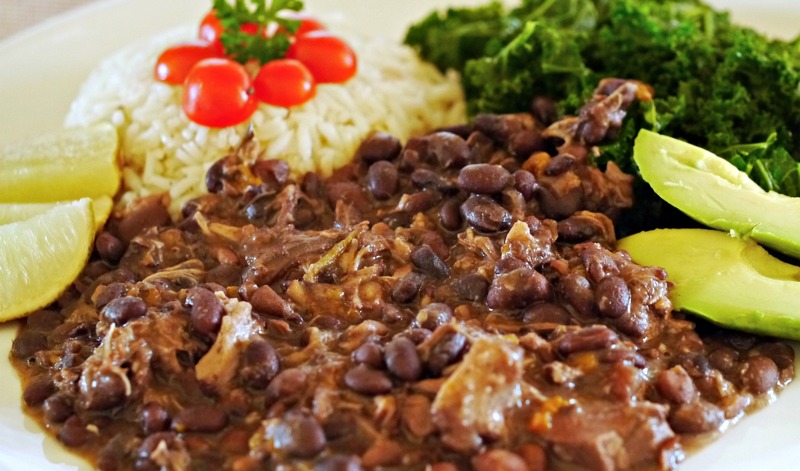 A symphony of black beans boiled with piggy bits and comforting spices, the feijoada is said to have been transported to Goa via the thousands of Brazilian slaves who accompanied the Portuguese to India. It pairs well with rice, greens and an ice-cold beer. The Horse Shoe Bar and Restaurant along the Panjim waterfront boasts of the best Feijoada in town. Every mouthful of this dark, glossy sauce is pure bliss. As the Portuguese would say: “there are more than 365 ways to cook bacalhau, one for every day of the year!”. In the words of Bubba from Forrest Gump, “You can barbecue it, boil it, broil it, bake it, saute it”. The bacalhau (dried and salted cod) which forms the primary ingredient of this dish is not easily available in Goa and hence has to be imported. Nostalgia in Raia, South Goa serves up a number of authentic Portuguese dishes, including different versions of bacalhau. 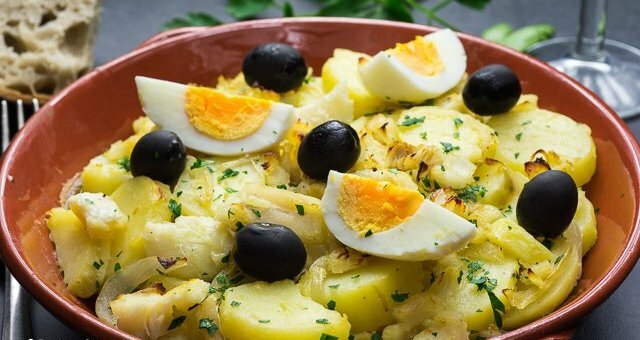 Made using potato slices, sauteed onions and garnished with hard-boiled eggs, olives and parsley, the Bacalhau à Brás is one popular variation. Other ingredients that the Portuguese ferried to India included cashews, tomatoes, guavas, potatoes and pineapples. 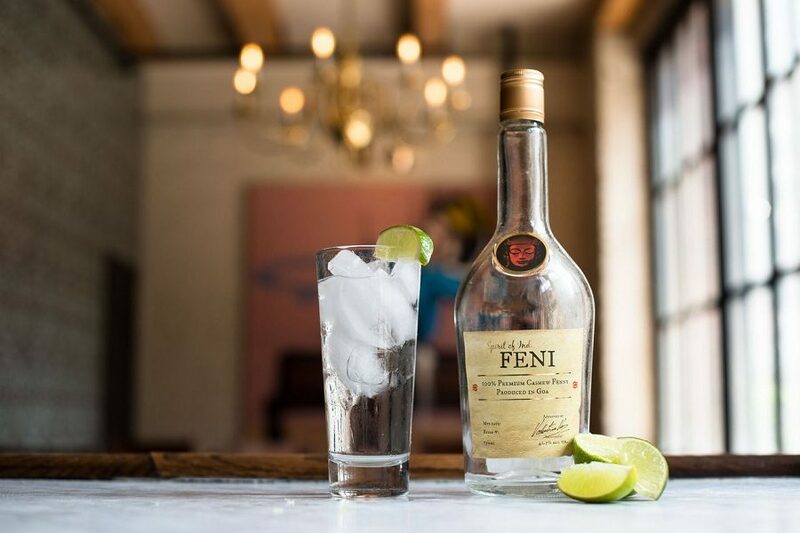 Over time, the cashew became the key ingredient for one of Goa’s most celebrated beverages – feni. Although loyalists swear by the raw potency of the homemade kind, there are a few homegrown brands attempting to give the drink a premium feel. 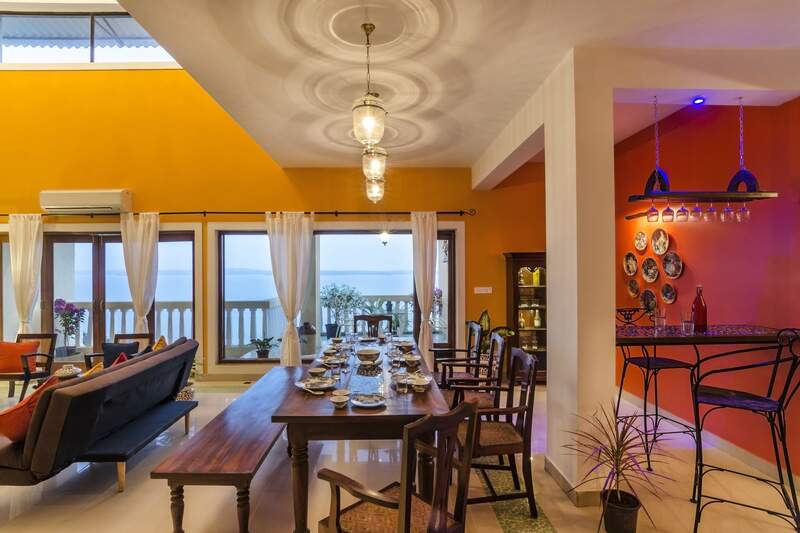 With a range of heritage homes and classy apartments spread across the entire coastline of Goa, SaffronStays offers the ideal dwellings to partake on this gastronomical journey. 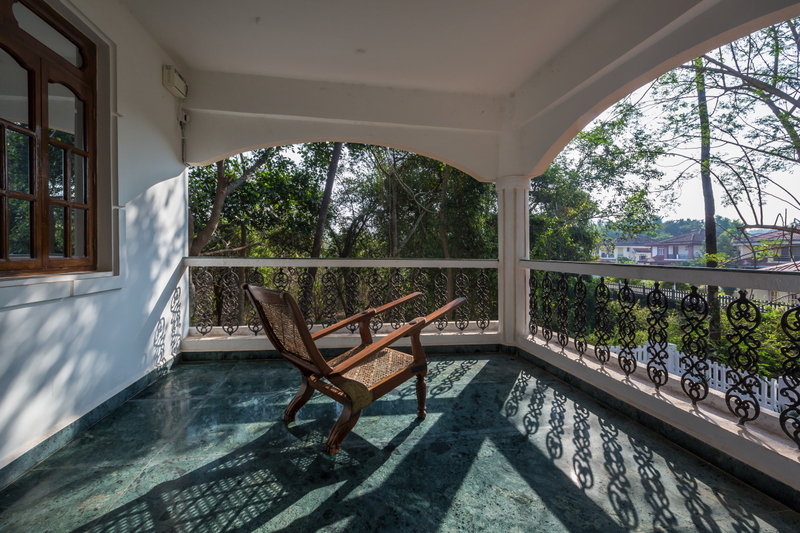 Living is easy in this impressive and quirky 3-bedroom villa within sniffing distance away from the Candolim Beach. Situated right against a breathtaking seascape, this stunning, 3-bedroom Mediterranean-style duplex apartment with a shared infinity pool is a dream home in a high-end community of Dona Paula. Tucked away peacefully in a quaint nook of Arpora, this serene 3-bedroom home is a pretty little hamlet for the romantics and a rural sort of a getaway for the exhausted city dwellers. 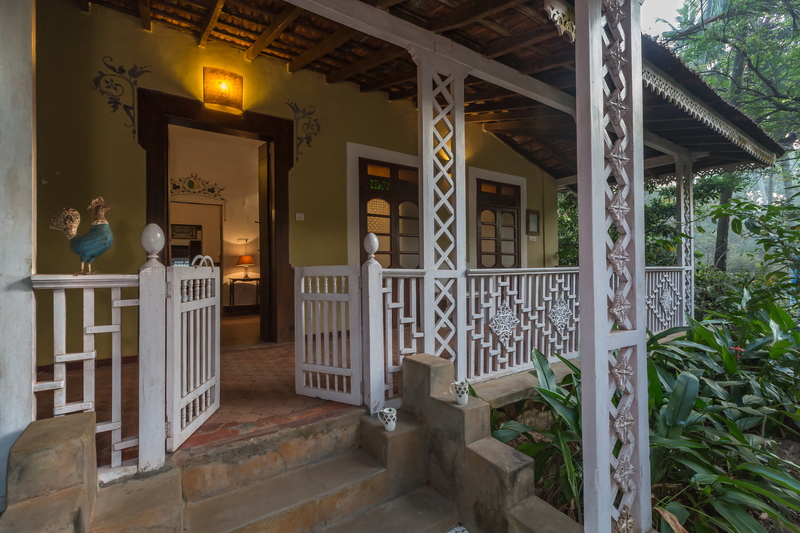 SaffronStays Belvedere gives you the feel of Portuguese class and Goan flair in one elegant 3-bedroom dwelling close to the surf and the sand. For bookings call us at +91-8424040040 or drop us an email: [email protected].